Setting up your site with Mambo hosting is simple and quick, so everyone can start their own business or personal sites. Mambo’s interface is user-friendly and easy. With the 1-click World Class Plesk tool installer you will have installed Mambo in a couple of minutes with no complex settings and necessary technical skills. 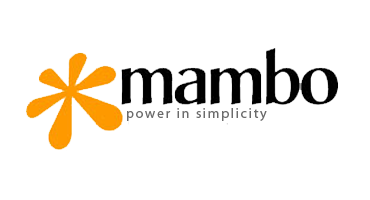 What is European Mambo Hosting? Why Choose HostForLIFE.eu for Mambo Hosting?